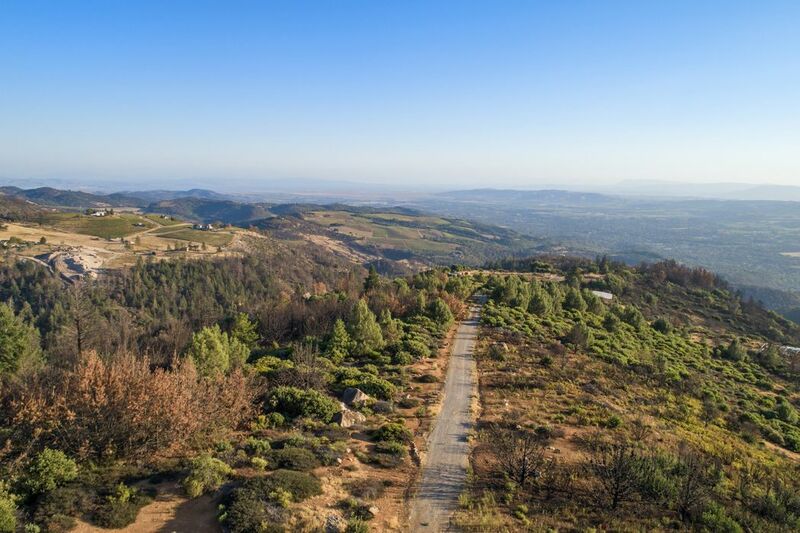 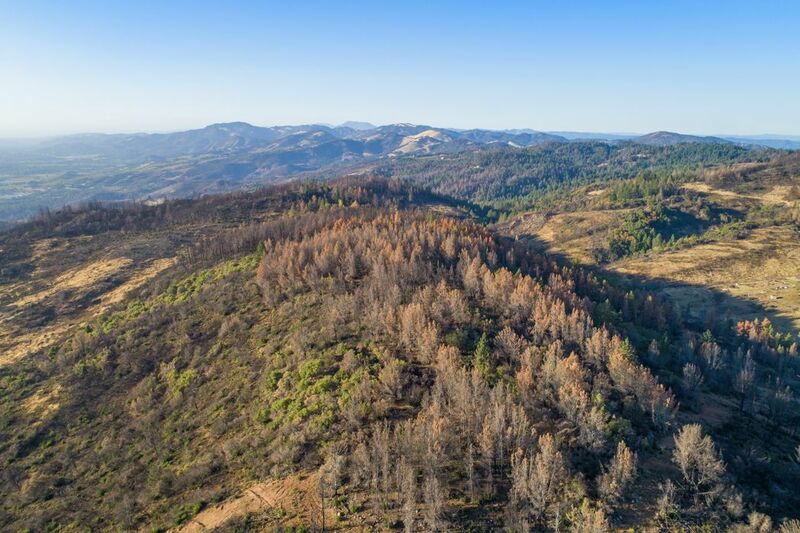 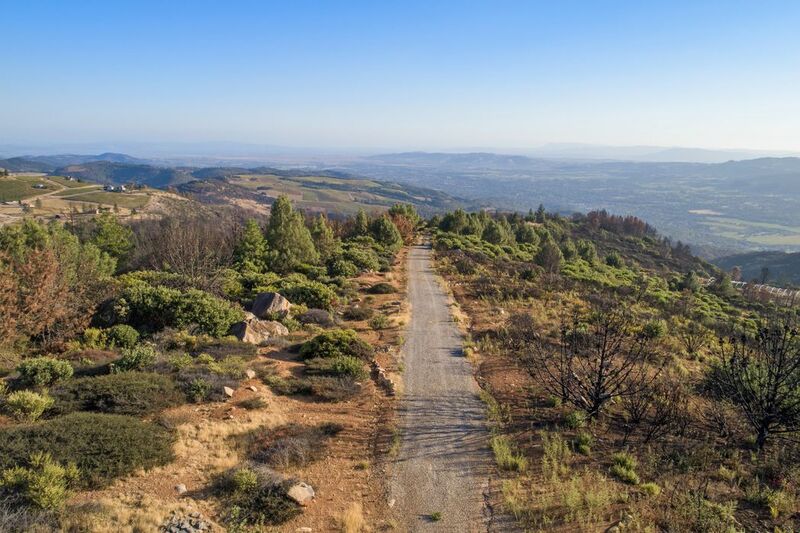 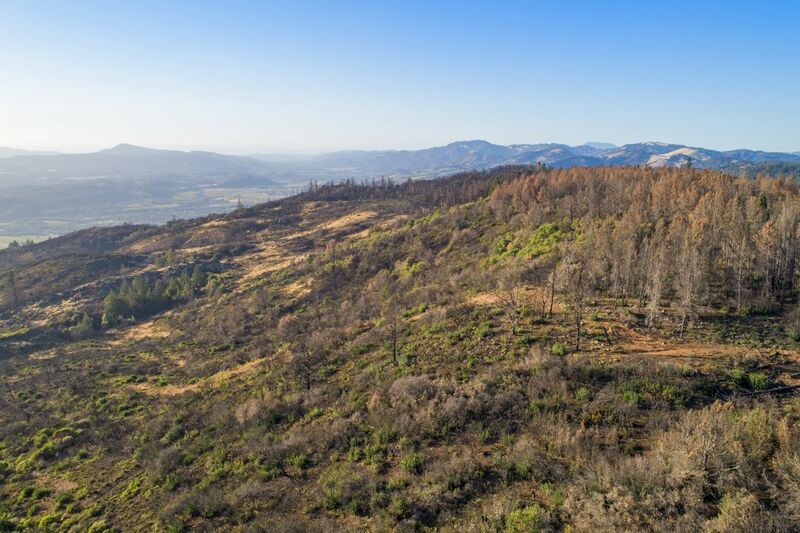 2989 Cavedale Rd, Glen Ellen, CA 95442 | Sotheby's International Realty, Inc.
Amazing opportunity to own a majestic 80± acre Estate Site that sits above the fog line. 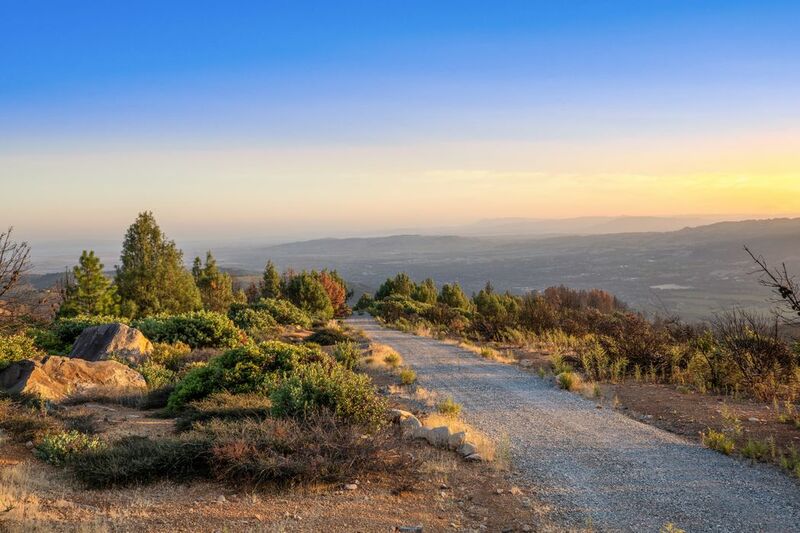 Exquisite views of San Francisco, Sonoma Valley, and beyond. 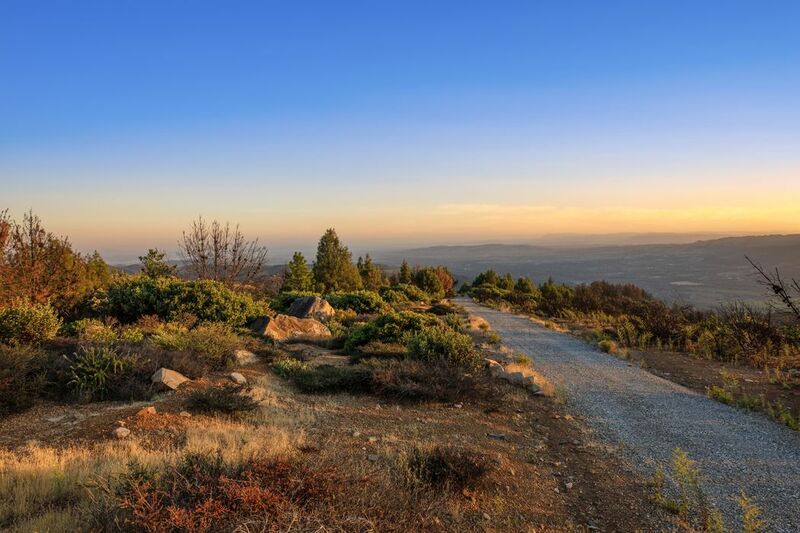 A beautiful sunny level building site with environmental clearances is ready for your dream house. 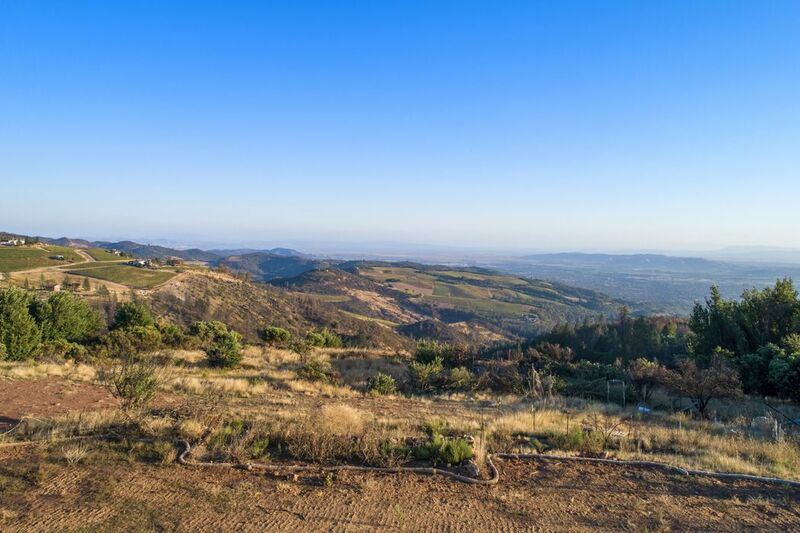 Features include 20± acres suitable for planting with soils evaluation. 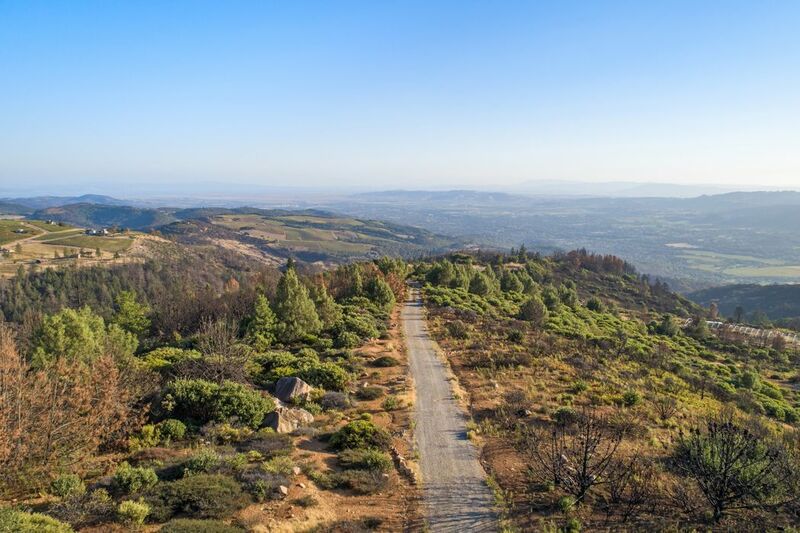 Improvements in place include a paved driveway, two wells, a 10,000-gallon holding tank, plus septic and solar systems. 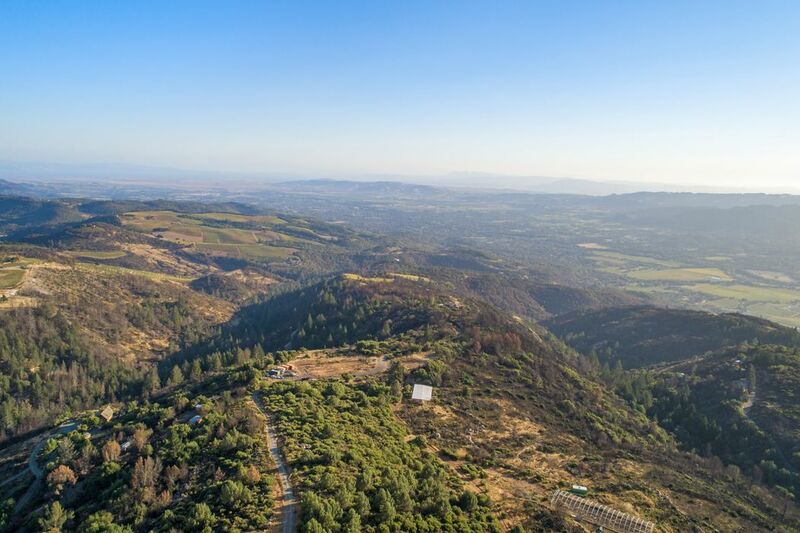 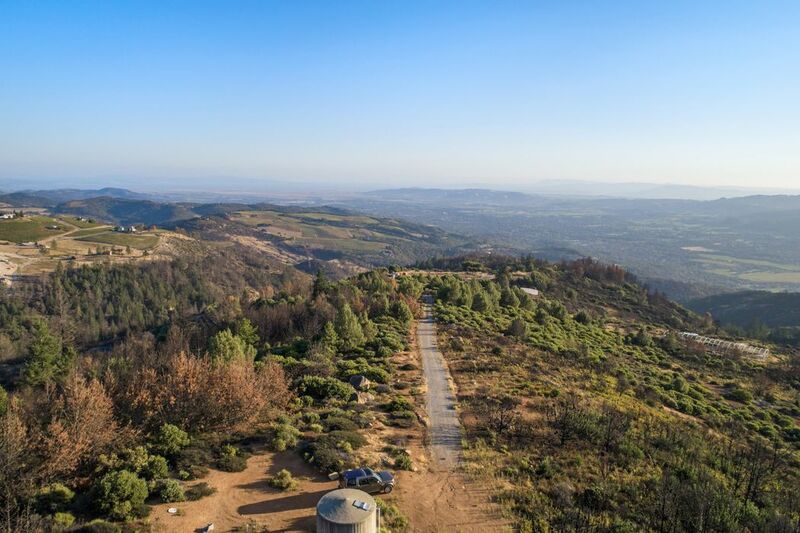 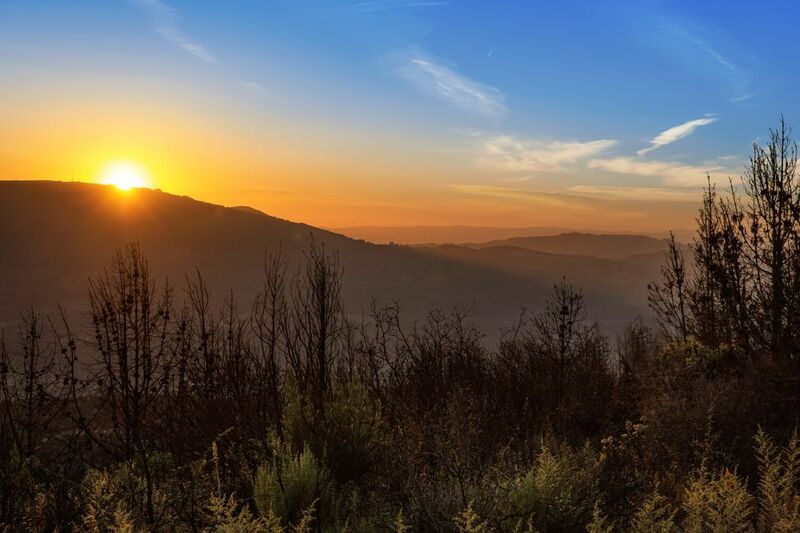 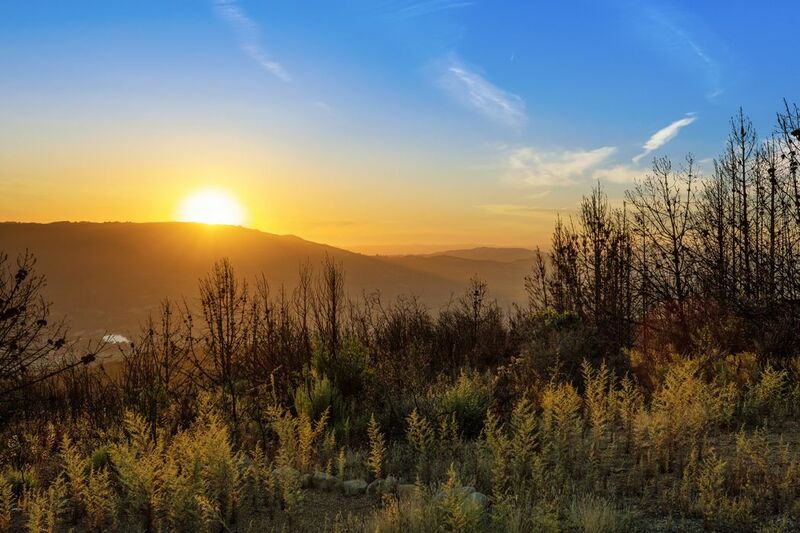 Nestled in the Moon Mountain AVA, this private ridgetop location feels remote but is only 15 minutes away from Sonoma wineries, recreational areas, and conveniences. 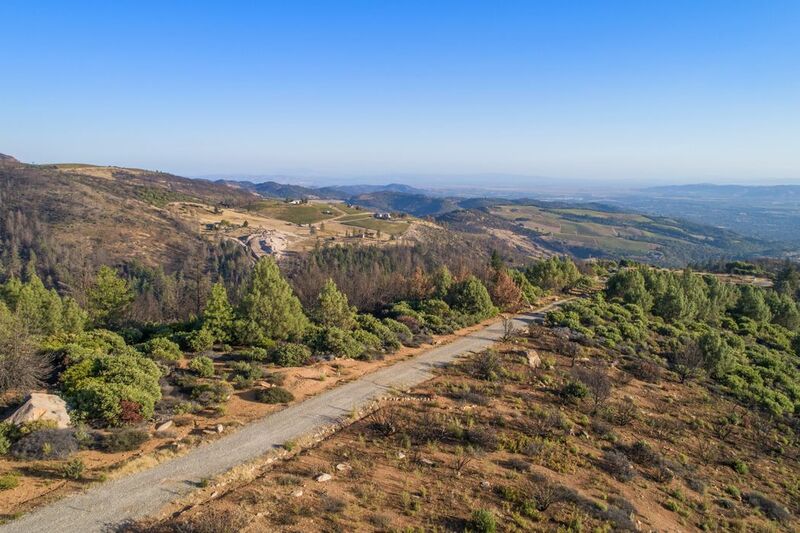 This special property offers a rare opportunity to create an idyllic lifestyle . 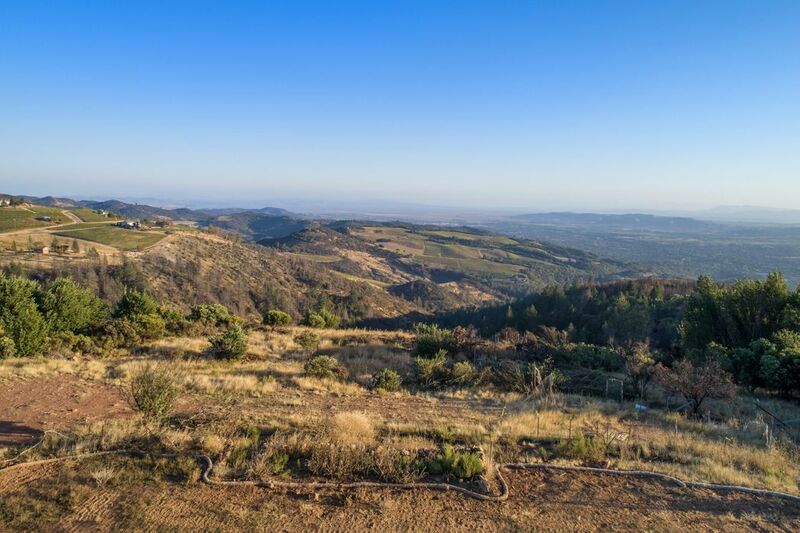 . . perfect for vineyard, boutique farming, horses, family compound, weekend getaway, or private wine country estate.